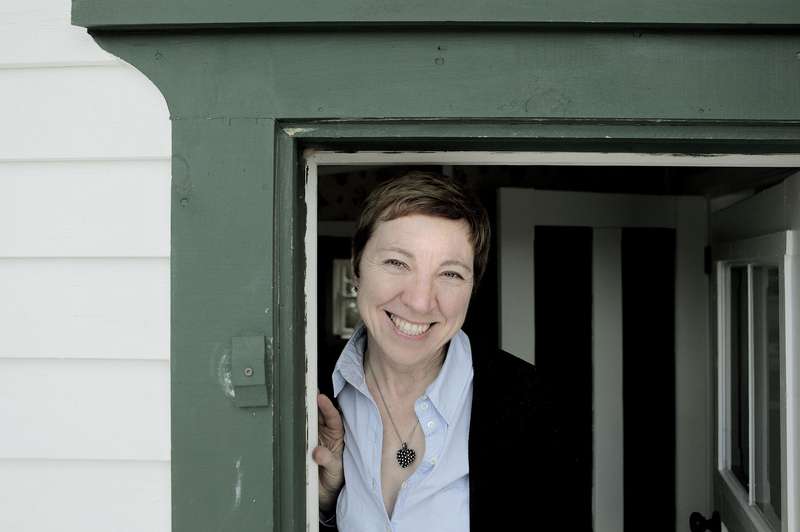 One of the most galvanizing and fascinating people on the planet, Zita Cobb, will be speaking at Pierson High School on Saturday, June 2nd, 2018 at 6:00-7:30pm about her critical role in building another economic leg on Fogo Island, aiding in the continuity of its culture and its heritage. 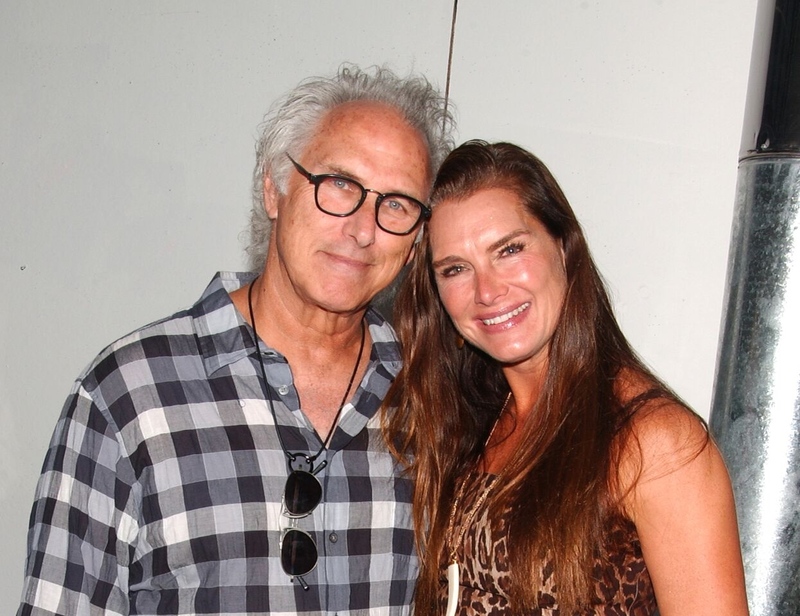 The Sag Harbor Partnership and artist Eric Fischl are sponsoring this free event. Cobb, as she describes it, grew up in 19th century circumstances (with no plumbing or electricity) on Fogo Island, a small island that lies off the far northeastern edge of Newfoundland, Canada. Cobb grew up to become a powerhouse pioneer in fiber optics, made a fortune, and returned home to Fogo Island after retiring in the early 2000s. The economic fortunes of the island had so severely declined due to the collapse of the cod fishing industry that in the 1960s the Canadian Government had discussed relocating residents to other parts of Canada. 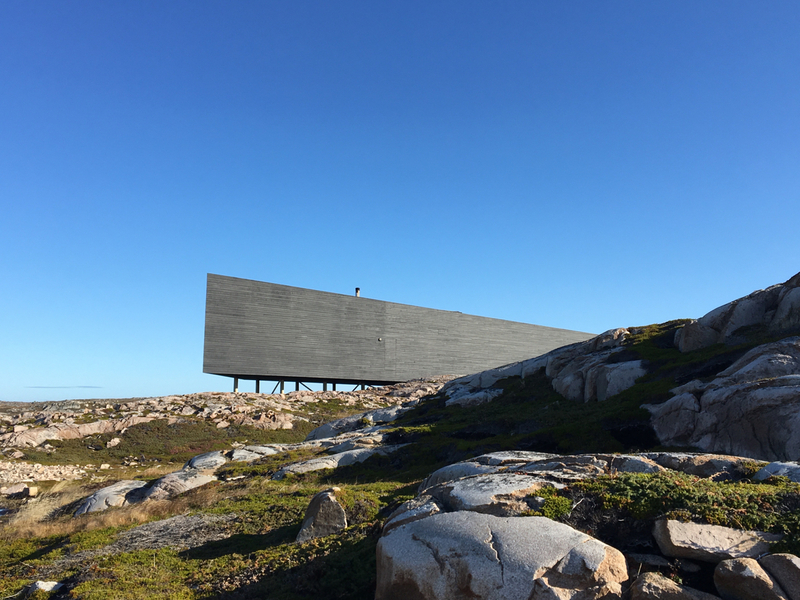 Several creative and economic projects, such as the Fogo Process film project, and the Fogo Island Co-operative Society have played a big role in preventing relocation programs. After holding community meetings and studying all possibilities with fellow Fogo Islanders from all 11 of its communities, Cobb bravely spearheaded an initiative to access the global economy from the island through film, art, and the talents of its residents. 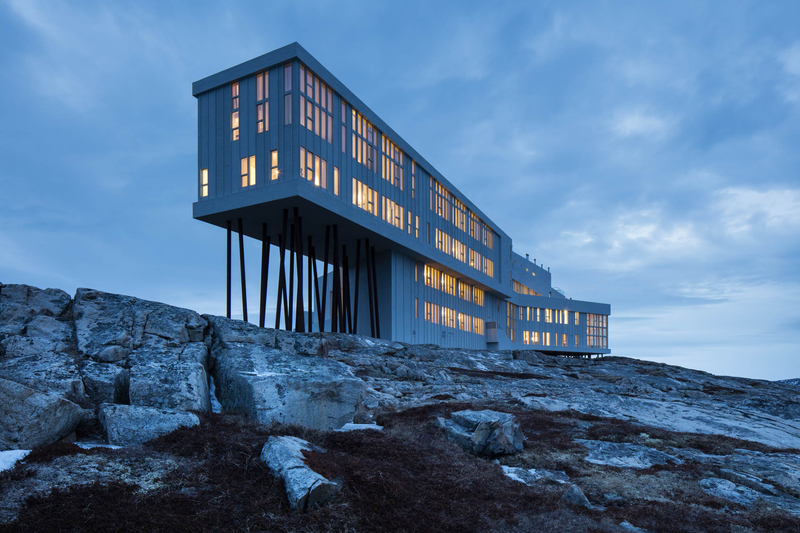 One result was the Fogo Island Inn, an architectural wonder and a social business from which all surpluses go back into Shorefast, a registered Canadian charity. Shorefast then reinvests funds back into the community through charitable programs, such as Fogo Island Arts, Geology at the Edge, and a micro-lending fund, as well as a continually expanding variety of initiatives that engage the community and the outside world. Eric Fischl, who will briefly interview Cobb after the talk, said “I was lucky enough to hear her speak last year. She brilliantly shows how a community can reinvent itself, something Sag Harbor has done many times in its own history since the 1800s. She’s also an example of how one philanthropic person working deeply within a community can have tremendous impact.” April Gornik, Fischl’s wife and Vice President of the Partnership, added “Zita provides a paradigm of what a community interacting with its place in the world can be”.